This is the photograph of an elderly couple that has gone viral on social media after their granddaughter shared on Facebook. 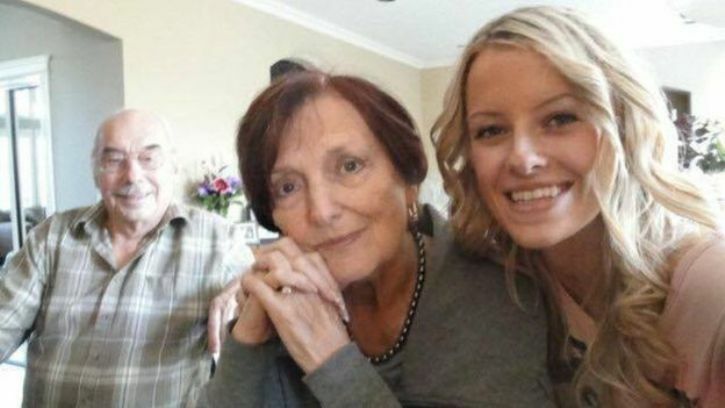 Ashley Baryik, 29, was the person who shared the emotional story of the Canadian elderly couple. 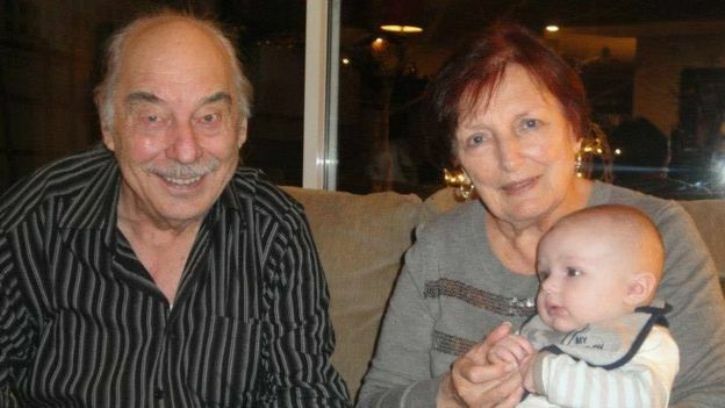 In her post, Ashley Baryik said that her grandparents Wolfram Gottschalk, 83, and Anita, 81 have been separated after 62 years of marriage because there is no room or enough space for both in the same elderly care home in Surrey, British Columbia. In the touching photograph, Ashley’s grandmother and grandfather were seen wiping tears as they held their hands. Ashley called it as ‘the saddest photo I have ever taken’ and it was shared over 10,000 times. 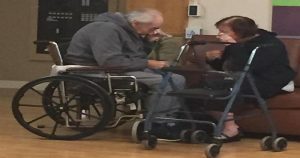 The couple was separated in January when Wolfram Gottschalk got admitted to a nursing home for congestive heart failure. Anita, who can’t wait for her husband had applied for senior assisted living hoping that she would be able to join her husband there. But Mrs. Gottschalk got a place while Mr. Gottschalk was moved to a transitional facility. He waits for a bed to open at his wife’s nursing home. Mr. Gottschalk was diagnosed with lymphoma which led Ashley to appeal to Facebook for help now. She posted this to reunite the couple who need one another. She blames the couple’s separation on the delay by the health care system. Ashley tried her best to reunite the couple since 8 months. She contacted the local MLA and Fraser Health but her pleas were still unanswered. The heart whelming show of support has led to some people offering financial support. But the family refuses to take such donations.